RACINE, Wis., Nov. 13, 2018 – With the inclusion of brand new technologies like MEGA Imaging+™ and Dual Spectrum CHIRP, the new SOLIX® Series second generation (G2) units continue to build on Humminbird’s commitment to giving anglers a more complete picture of the water beneath them to help them find and catch more fish. 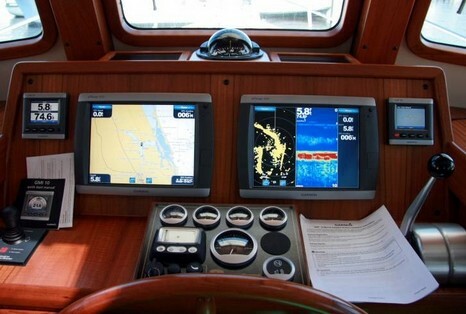 When Humminbird® introduced award winning SOLIX, it was recognized as the most advanced fish finder of its time. Now, with new technologies and unmatched integration capabilities with Minn Kota® trolling motors, the SOLIX is once again redefining excellence in the category. MEGA Imaging+, featured in the new SOLIX G2 units, extends Humminbird’s exclusive and best-in-class imaging capabilities down 200 feet for MEGA Down Imaging+ TM and 200 feet to each side with MEGA Side Imaging+ TM. Humminbird’s MEGA Imaging+ technology is in the megahertz range with performance that’s three times greater than traditional 455 kHz frequencies. It provides the clearest, sharpest imaging returns ever, unlocking more fish and structure with 20 percent more detail than MEGA Imaging®. SOLIX G2 units also come equipped with Dual Spectrum CHIRP sonar – engineered to help anglers see individual fish, clearly identify bait and structure, and reach greater depths. Anglers can easily see fish, lure and activity along the bottom in more detail with fewer setting adjustments. Dual Spectrum CHIRP allows anglers to choose between Wide Mode, showing bigger and better fish arches, and Narrow Mode, maximizing detail and target separation. 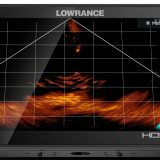 In true Humminbird fashion, these technologies are packaged in an easy-to-use interface and system that can make any angler better. 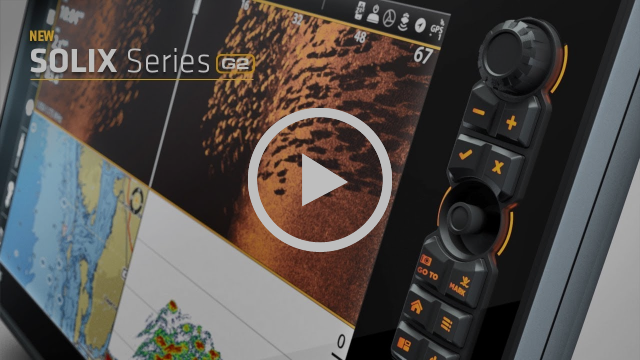 The SOLIX G2 comes standard with Humminbird’s Cross Touch® Interface, letting anglers operate the unit via touchscreen or keypad, all while customizing the screen with up to four independent viewing panes. In addition to providing the clearest, sharpest imaging returns, the SOLIX G2 units offer advanced mapping capabilities to identify fish-holding areas and eliminate non-productive water. 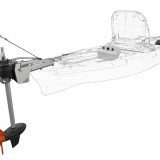 The SOLIX G2 units come equipped with AutoChart® Live technology that creates and saves structure maps on any body of water. AutoChart Live identifies and maps depth, bottom hardness and vegetation. 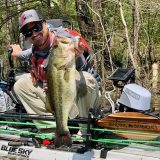 Anglers know that fish relate to depth, weed lines and transition points in bottom type – for example where a soft, muddy bottom transitions to firm sand or rock. By collecting all that data on an AutoChart Live map, Humminbird helps anglers keep their boat in the strike zone on productive structures. 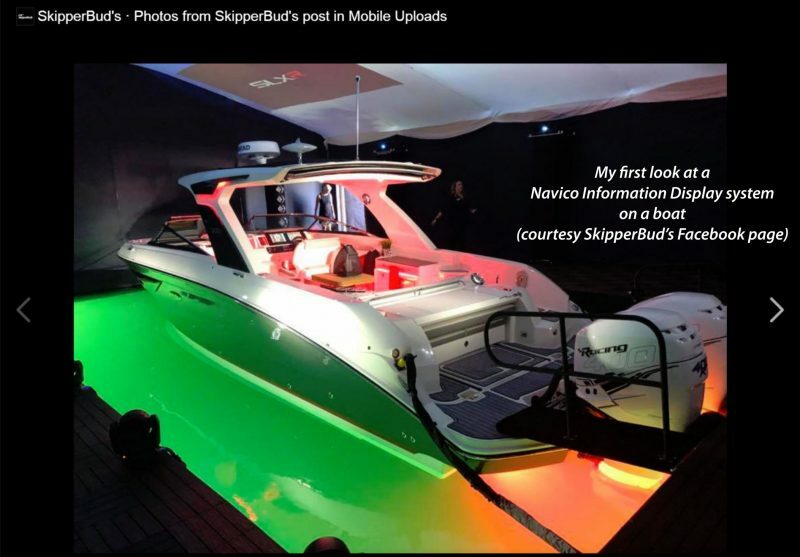 The units also come pre-loaded with Humminbird Basemap, a mapping system that includes contour maps for more than 10,000 U.S. lakes. Fishing takes another huge step forward when the One-Boat Network™ is employed and AutoChart Live is used in conjunction with i-Pilot® Link™ from Minn Kota. Through the One-Boat Network, both technologies cooperate, allowing anglers to tell the Minn Kota trolling motor to “follow” a specific AutoChart Live contour at a set speed, and with the press of a button the boat will precisely follow the exact path. Now, anglers no longer need to guess where a fish-holding structure is located. They can precisely follow the weed line, bottom hardness or depth contour, and stay within easy casting distance of their target. 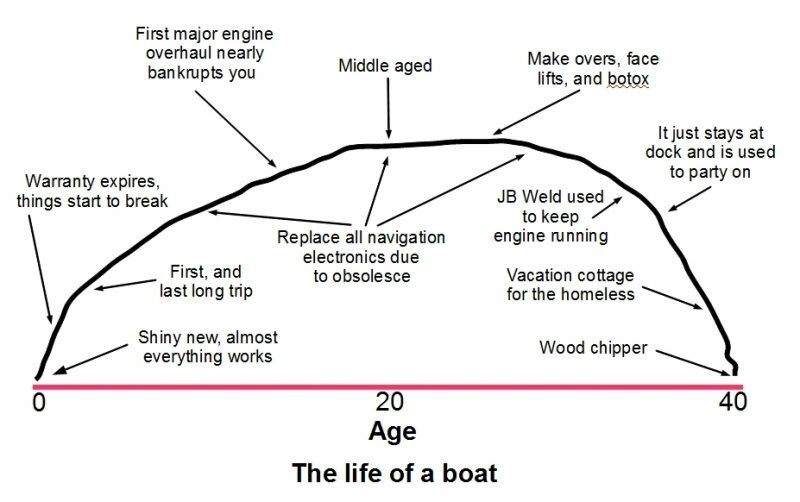 The One-Boat Network allows anglers to navigate their boat automatically and reposition or anchor effortlessly. In addition, Bluetooth® is built into every unit, allowing anglers to sync smartphones to the units. Text messages, missed calls, signal strength and other notifications appear right on the Humminbird display, so phones can stay safely in pockets where they belong for hands-free fishing. It creates a flawless on-board network of electronics and connectivity. Wi-Fi is also included. 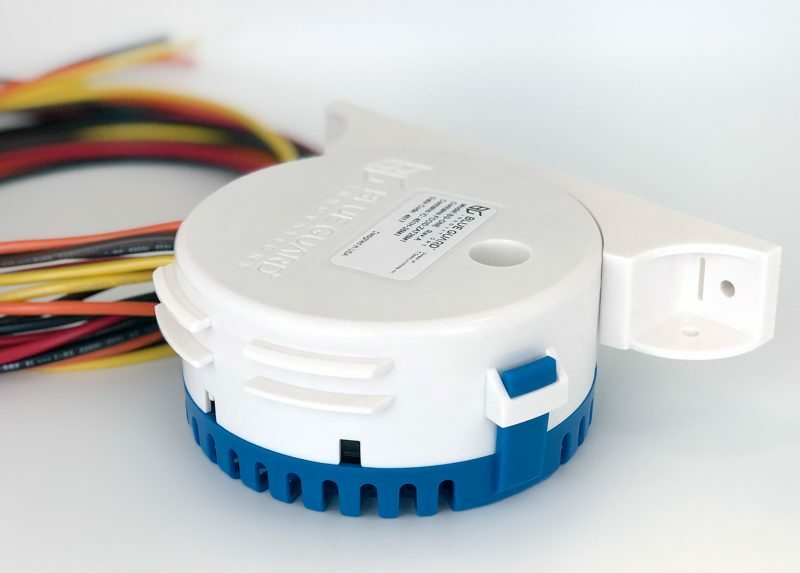 For plug-and-fish networking, high-speed ethernet provides easy connectivity to Humminbird 360 Imaging, Minn Kota i-Pilot Link, Humminbird CHIRP Radar, and additional SOLIX or select HELIX® units. The new units are fully compatible with Humminbird LakeMaster® charts, SmartStrike™ and Navionics® + and HotMaps™ Platinum+. Users are also able to sync each unit with their phone using the Humminbird FishSmart® app, to search for available software updates, and send the files wirelessly to the fish finder. All SOLIX units come with a two-year manufacturer’s warranty. For more information call Humminbird at 800-633-1468 or visit http://www.humminbird.com.